Gone are the days when we have to buy a map, or ask directions from a local in order to arrive at our sought after destination. Since the birth of the internet, communications and research are easier and faster. This has transformed the travel industry and the way we plan trips. 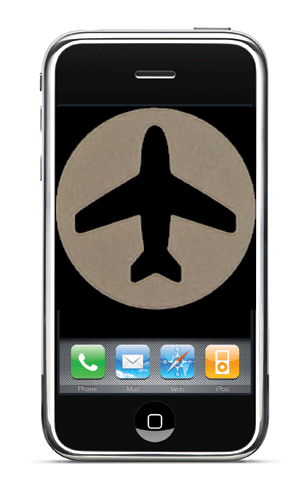 The advances in mobile technology have now taken our ability to travel smarter to a whole new level. Mobile technology has berthed numerous travel apps that will help any gallivanting tourist conduct a self guided tour without getting lost or miss the flight! Among the leaders in mobile phone innovation is Apple and its household product—the iPhone. The iPhone offers thousands of travel apps and many of them are crap. But for a smart traveler, using the best travel apps can be extremely beneficial to the success of a trip. 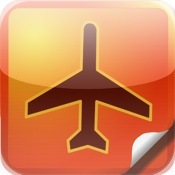 We’ve narrowed down the five top travel apps of 2012. Food and travel go hand in hand. This half guide, half restaurant review app is a ‘must download’ especially for those with an adventurous appetite. UrbanSpoon is popular in the cities across the US, Australia , UK, and more. All you have to do is tap the app icon, shake your phone, and you’ll see dials spin to reveal the best suggestions to local restaurants. Best of all, it’s FREE. All of the above apps are also available on Android phones as well! 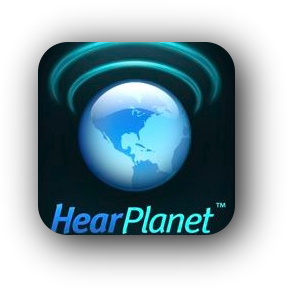 Love another mobile app for travel? Share them with us in the comments below! Yes drop box is a great one too! 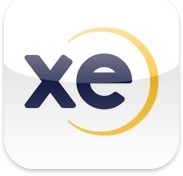 I use XE Currency, and downloaded Hear Planet a while ago but have not used it yet… need to try it! All of these apps are super useful!